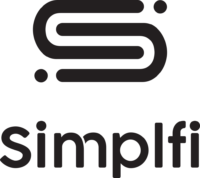 Simplfi is a Canberra based creative digital agency founded by IT professionals, creative designers and operations specialists. Our mission is to build and maintain strong relationships with our clients, ranging from small businesses to large Government organisations. We're committed to providing tailored digital solutions to support our clients'​ needs at every stage of their journey. A group of Canberra friends who wanted to share their creativity with the world. Whether you're looking for web design, graphic design, branding, social media content or market research, Simplfi will take care of your digital needs so you can focus your time and energy on your business. After all, it's meant to be simple!